If you haven’t heard about it, please move the rock away from on top of your head. Maybe you think you haven’t used Pinterest, but you probably have. Indirectly. But you have. When you search for an image on google, a good percentage of the images are from Pinterest. Pinterest is a “social media platform” where people pin images (ideas or products) on web-based bulletin boards. The platform works well as we connect faster than text as we are visual learners. The site was earlier a place for DIY projects and craft ideas. But, in the past few years, it has evolved into a very different platform. The reason why we mentioned it as a social media platform in finger quotes is that Pinterest serves as a much more useful platform. A platform to search on? People use the platform to look for products, ideas, services and there’s also connecting with people and brands. But primarily, it is used to look for stuff. So it wouldn’t be wrong calling it a search engine. 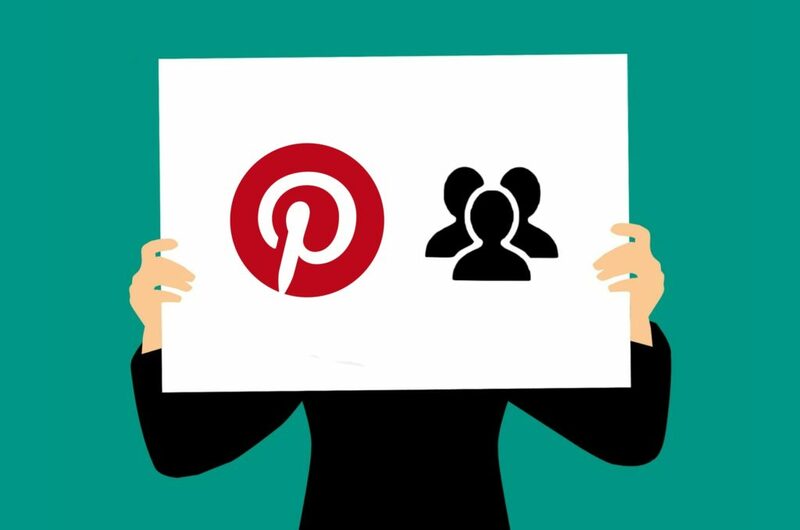 There have been quite a few debates on whether Pinterest is a social media platform or a search engine as it just shows you image based results. Just like any search engine, Pinterest uses keywords to categorize the pins on the website and they are shown to the users with the same. The strategy used for Google and Bing is not that different than Pinterest. Where there are keywords, there is a chance to optimize them. Pinterest is not meant to be a social platform. There’s no messaging feature. Nor are you updated with what your friends are doing. But would the ads make the platform look like a hoarding banner? Pinterest is one of the best platforms where the user can check out a wide list of categories, select and save the products for later and purchase it at their convenience. But, can Pinterest work in India? India is the second largest market for the platform with 67 million users. Pinterest has 176 million registered Pinterest users and 110 million of them are active users. Currently, in India, Pinterest is the 6th most popular social networking site. India comes first in terms of Facebook users, the United States being the second. With so many people surfing on the Internet, Pinterest can prove to be very successful in terms of engagement. 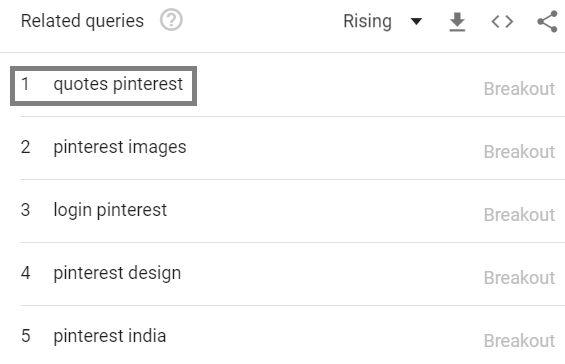 Pinterest, which was founded on March 2010, only started getting searches from India in 2012 Q1. The score of 35 means that the keyword started getting popular in March 2012. 100 in March 2015 means that the keyword was very popular. If it took two years for us to just start searching for the platform and three more years for the platform to get popular, it might take us a few more to fully adopt it. 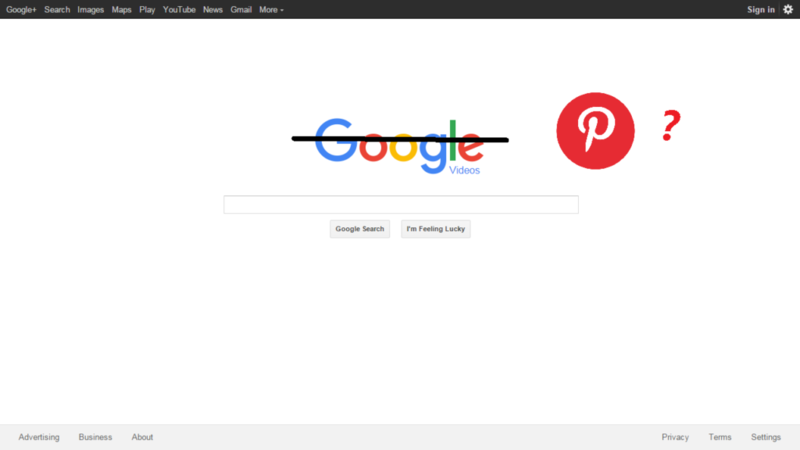 The fact that the #1 related search for Pinterest is ‘quotes Pinterest’, shows that the users are not truly aware of what the platform is used for. In the year 2013, the platform recorded a 150 per cent rise in Indian users. Right now, most of the Indian businesses are using Facebook as their main platform to promote their products and services. But this could soon change as Pinterest has set India and Southeast Asia on their radar. With an expansion in India, it would be interesting to see different kinds of brands adopting Pinterest to engage with their audience. But will the brands adopt Pinterest? 88% of the people who have used Pinterest have purchased at least one product that they pinned on their boards. Posts with images get 94% more views than normal text-based post. 60% of people are more likely to contact the business if an image is attached. 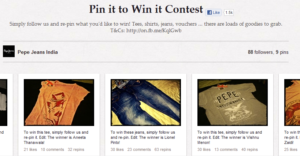 In the initial years of Pinterest, Pepe Jeans created a board with the name ‘Pin it to win it’ and added a few products. In the campaign, the followers were asked to pin any of the products for a chance to win prizes. Most brands use this type of contest to increase engagement. The topics that are most searched for. If you need more people to buy from you, you need to make the content visually appealing. Brands who have a niche category will find Pinterest helpful. As adding a visual element to some of the above services like wedding, travel, health and fitness, selling would become much more efficient. We have reached the age where the shoppers are just choosing what to buy on their devices. The shift in the style of shopping can be seen all over the world. This behaviour of scrolling through the feed can help the brands to sell more if the users from the other social networking sites shift to Pinterest. But who will use the platform? Everyone who searches in India. Let’s take the example of online shopping. More the adoption of brands on Pinterest, more the options for the customer. Look at it this way – If you are looking to purchase a new jacket on Pinterest, you would get options from different sites like Amazon, Flipkart, Jabong and the hundreds of brands you didn’t know about. Saves you the effort of going to the individual sites and opening multiple tabs. – If you take the case of recipes (which is one of the major topics of interest on the platform), Pinterest will be heaven for you. Different sites/blogs will show different variations of the same recipe. Just like the above example, it saves you the time in finding the perfect recipe. Almost anyone who’s informed about the easy access to shop for multiple categories in one place with a slight social element added to it would adopt the platform. 80% of the users in India are female and 20% male and a majority of the daily active users on the platform are under 40. That is because Pinterest hasn’t evolved yet in the country. The Promoted Pins have not been introduced to India. As a result, you can’t find many products on the platform, which will soon change when they set their foot in the subcontinent. Will Pinterest be a success in the future? This leads us to the classic deadlock. 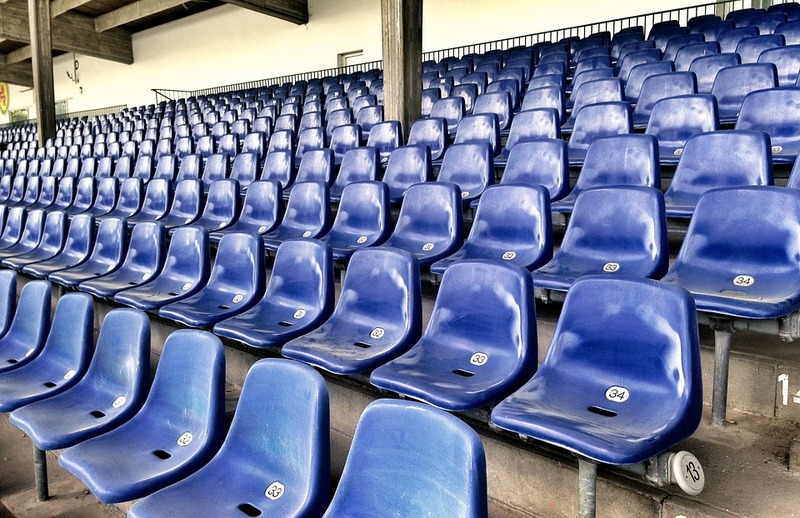 Brands would adopt the platform only if they think their audience is using the platform. And the audience would adopt it only if there were a lot of brands to choose from. Usually, the brand is the one who takes the first step. 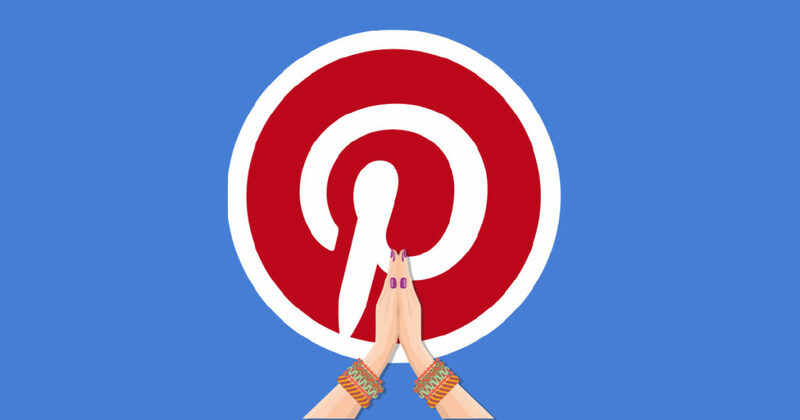 What are your thoughts on the future of Pinterest in India, let us know in the comments? Previous PostPrevious Digital Marketing in 2019 and How to Gear up for it. Next PostNext How does Facebook decide what you see on your News Feed? How does Facebook decide what you see on your News Feed? Digital Marketing in 2019 and How to Gear up for it. IGTV: What does Instagram TV mean for Brands & Marketers?